I have a celebrity parent. My father was Millard Fillmore, the 13th President of the United States. When I was a youngin’, I didn’t know he was all that special. He would go off to work and I would stay at home with my mom. I was a big fan of running around the yard, rolling down the hill, and licking trees. My dad would come home from work, agitated with his hair a mess. When he got stressed he would pull at his hair. I once told him it looked like the mop and broom had a baby. 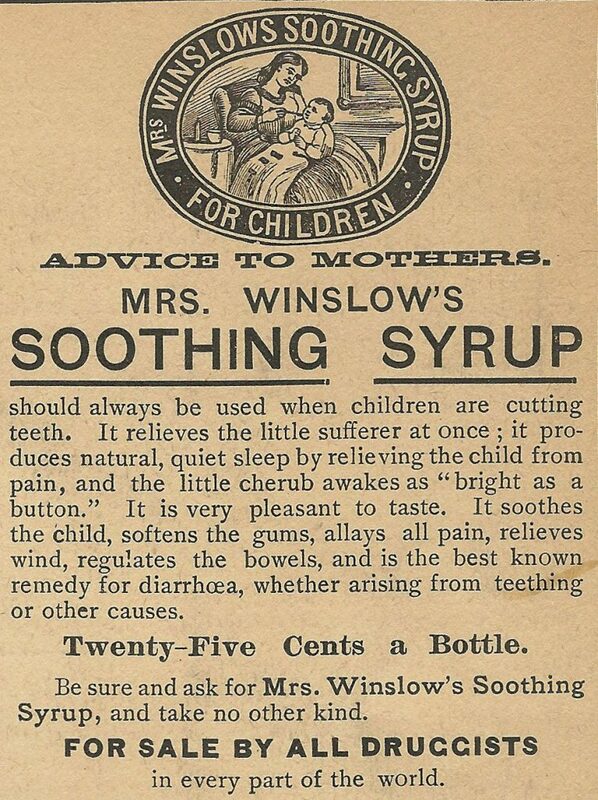 This got me a bitter spoonful of the stupor inducing Mrs. Winslow’s Soothing Syrup.